Indus Valley is this popular brand of organic products that can boast of their vast range of botanicals in the present like none other. As an organic brand of premium quality products, this brand is sure to impress. It is a revival of ancient Ayurveda and of the age-old herbal treatments that finds expression in the diverse range of completely organic products. From rare herbs to that of organic gels, to herbal hair dyes, this brand features a wide variety of body care products for complete well-being purposes. 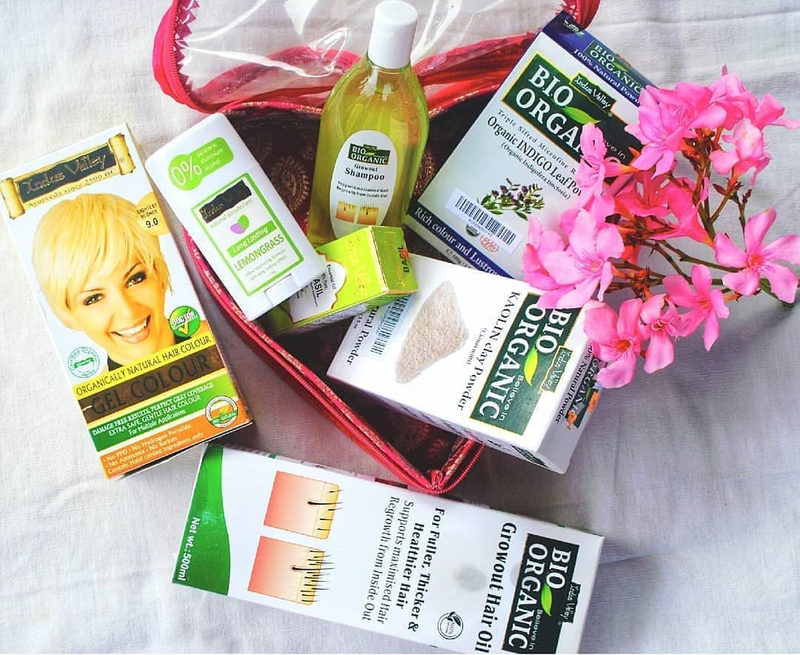 Indus Valley has created a popular name among customers in the present as providing for the best of an organic range of products that feature options right from hair care, body care to that of skin care products. From that of the Lavender essential oil to that of the Lemon essential oil to that of the Tea tree essential oil, Indus Valley features this exceptional range of completely organic essential oils that are sure to cater to an array of wellbeing purposes. 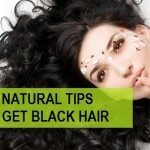 There are highly beneficial herbs like the Amla powder, the Orange fruit peel powder, Rose Flower Petals powder etc. In terms of hair care, the Amla powder shall help to do away with hair loss and its beneficial goodness helps add strength and shine to the hairs that shall help prevent breakage. Orange peel powder for face pack that comes with a plethora of advantages. From working as an exfoliating scrub to that of anti-aging properties, this natural powder is more beneficial than it can be thought of. With excellent innovation and powerful formulation, Indus Valley with immense research and experimentation has brought forth their range of herbal Deo sticks that are free from any kind of side effects and allergies. The Spott capsule hair color that Indus Valley features come in the form of a capsule color that helps you cover up the greys of small areas and saves you from the trouble of getting the whole of your beard colored to cover up the irritating greys. Indus Valley has brought forth the highly innovative and super beneficial face wash for men that comes with this double strength formulation that is 2x effective and helps remove black spots, acne while preventing breakouts in the most effective manner. ‘Fem Optima Intimate Wash’ is a woman intimate care product that comes with a strong rose fragrance which is here to help the women to be at their hygienic best. 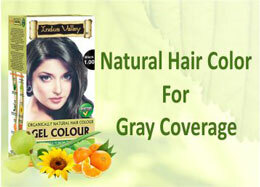 There are natural clays like Multani Mitti, kaolin clay, sandalwood for the complete care of hairs and skin. The major advantage that is characteristic of Indus Valley as a brand happens to be the fact that these are specially formulated with certified ingredients only which include herbal extracts, plant extracts, and other essential oils. The range of the organic products is free from any kind of dangerous chemicals, harsh metals or any kind of synthetic additives for the matter. 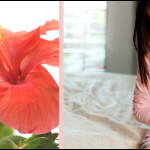 These brilliant products are free from any kind of side effects or allergies and are without any side effects. Indus Valley gets you this range of completely safe and certified products that bear certifications from organizations like USDA organic etc. 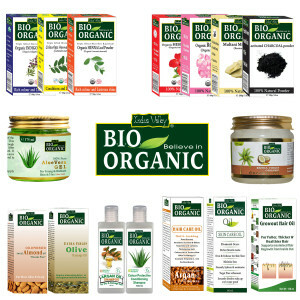 Choose Indus Valley and witness for yourself the magical essence of their organic range of diverse products.